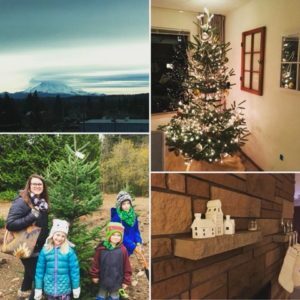 The Christmas season got off to an early start in my house this year – my wife’s birthday was on Thanksgiving and one of the things she wanted to do to celebrate was to spend time decorating the house as a family. The long weekend was therefore filled with tree hunting, cutting, decorating, emptying the garage of all the boxes filled with lights, ornaments, and all the necessary items to make our home ready for the most wonderful time of the year. The cold rain fell on me as I bravely climbed atop my roof to hang the lights. I turned on my favorite Christmas hymn and took a few minutes to listen to the words. O Holy Night the stars are brightly shining; it is the night of our dear Savior’s birth. I closed my eyes (only partially, safety first after all). Hope for the weary… Can I be honest with you? I am tired. This year has been wearying, personally but also programmatically. 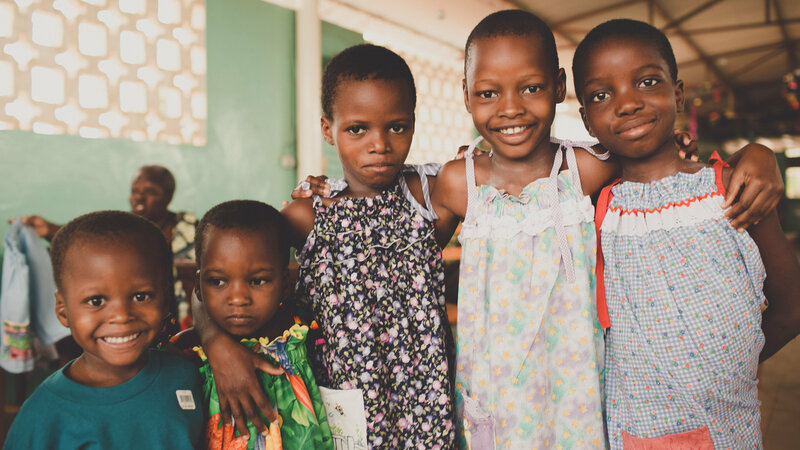 Don’t get me wrong, we are doing amazing things, including launching our new Break the Silence Program, continuing to grow our anti-trafficking intervention program, and increasing our impact in our mentorship and child sponsorship programs. But my body, mind, and soul have grown tired. The King of kings lay thus in lowly manger, in all our trials born to be our friend! This is one of the reasons I am a follower of Jesus. He empathizes with us. He too experienced pain, sorrow, joy, and hope. In understanding our current state, He knows how to respond and abide with us. It is the reason why He is able to love us so fully, and invite us to love one another. Chains shall He break, for the slave is our brother. And in His name all oppression shall cease. And here it is, the greatest news of all – broken chains and freedom for the oppressed. While this takes on so many meanings, I get to see the literal interpretation of this phrase actualized – freedom from slavery, the ceasing of oppression. Earlier this year I conducted an in-depth survey to determine the severity of the issues of trafficking and also the impact of our programs in Benin. I was astonished by my findings on both accounts. It was heartbreaking to discover that half the families in the region traffic at least child, and overall approximately 20% of children are trafficked, often by the age of seven! Our programs, however, are creating significant change. Families in our program have not only stopped trafficking their children, many of them are actively bringing their children home. At the time of the survey, nearly half the women interviewed had brought back one of their children, and an additional 30% were trying to bring home a child. While the ceasing of all oppression is a lofty and unattainable goal, and the pursuit of it can be (and is) wearisome, it is what we aim for. My weary soul rejoices in knowing that we are making an impact, that even in our weaknesses and weariness we are creating avenues of grace and peace. My eyes open, the song is over now, I finish hanging the light, now drenched, and make my way back into the house. Christmas music is playing, a fire burns in the hearth, my kids are putting their favorite ornaments on the tree we cut down earlier that day, my heart is full. This Christmas season is significant for so many reasons, this year I am slowing down to rejoice in the hope that comes from knowing that the oppressed are made free, that the results do not just rely on me, and that together we can do beautiful things. 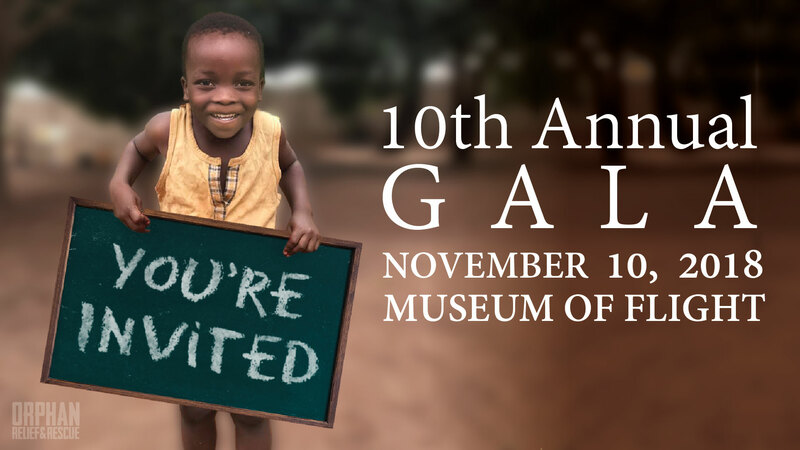 As the year comes to an end, I would like to invite you to partner with us to achieve our financial end of year goal of raising $90,000 to combat trafficking and sexual abuse in Benin and Liberia. 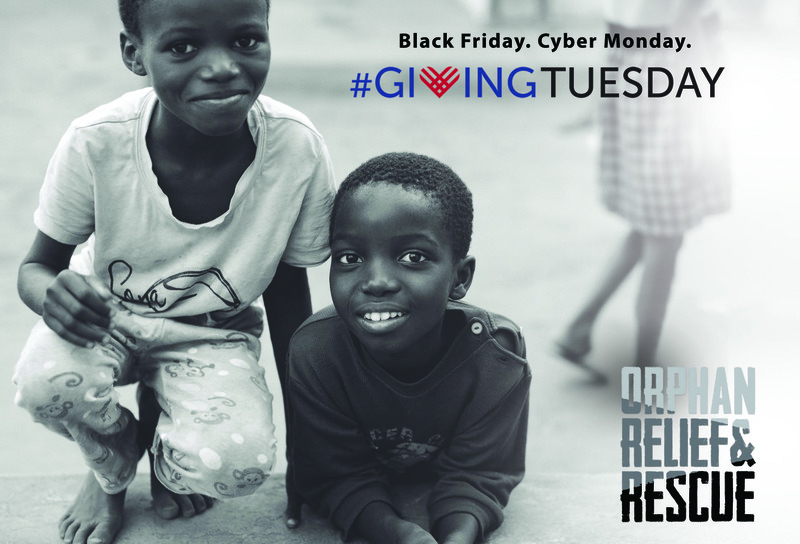 We are committed to the cause, and your continued partnership is a tremendous reason why we have been able to do so much already, thank you.